Chelsea is the author of Admit One: Ten Steps to Choosing your Acting or Musical Theatre College Program (http://amzn.to/296SxdB) and BeforeThe College Audition (http://www.beforethecollegeaudition.com/). Chelsea’s writing has been featured in various blogs and websites, including Acceptd, Samuel French, Smart College Visit, Nerd Wallet, College Express and the Performing Arts Network. She has lectured on the subject at several locations, including Destination Broadway, The Drama Book Shop, the New England Theater Conference, and other private venues across the United States. Chelsea received her BA in Acting and Theatre Education from Emerson College in Boston, MA. Upon graduation Chelsea returned to Emerson to teach for the Emerson Summer Arts Academy for three summers. As a firm believer in practicing what she preaches, you can find Chelsea on the stage and screen. Recently, Chelsea has been featured in commercials for Staples, Big Y and Conoco. 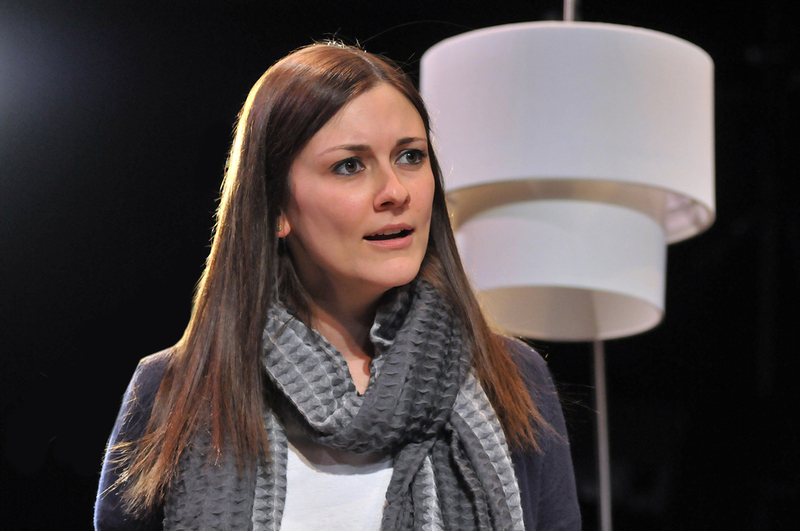 Chelsea is an actress who can be found on both the stage and screen. ​She is a member of AEA.